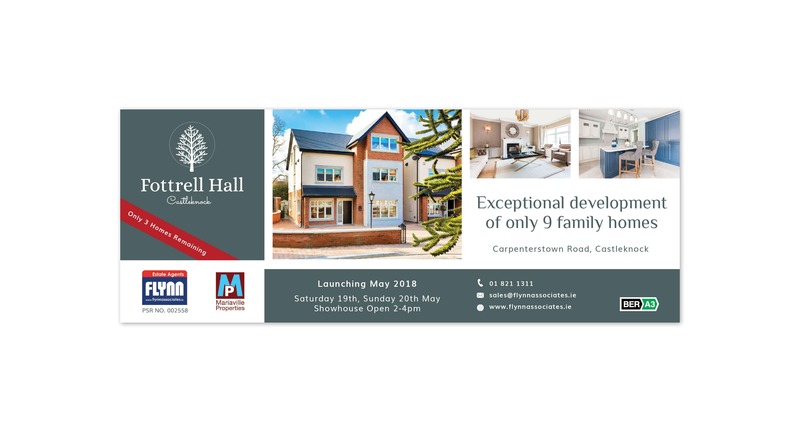 On our initial site visit to Fottrell Hall in Castleknock, the first thing that stood out (apart from the beautiful homes) was the stunning monkey puzzle tree at the entrance. 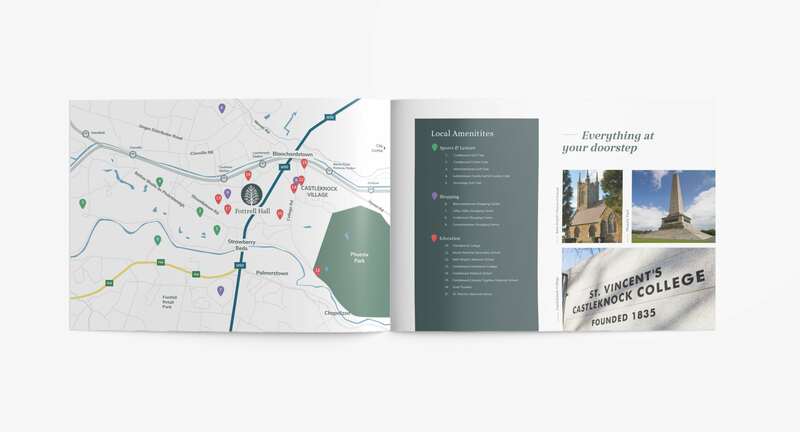 We built the brand around this and incorporated it into all aspects of the marketing collateral. 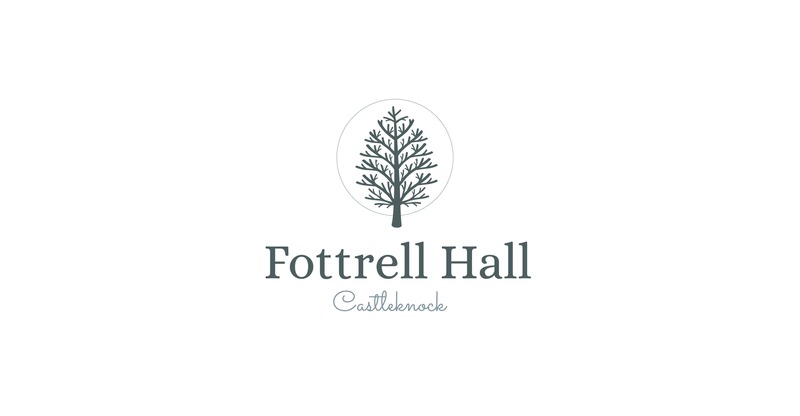 This lovely development had a pre-existing name which we worked with, Fottrell Hall. 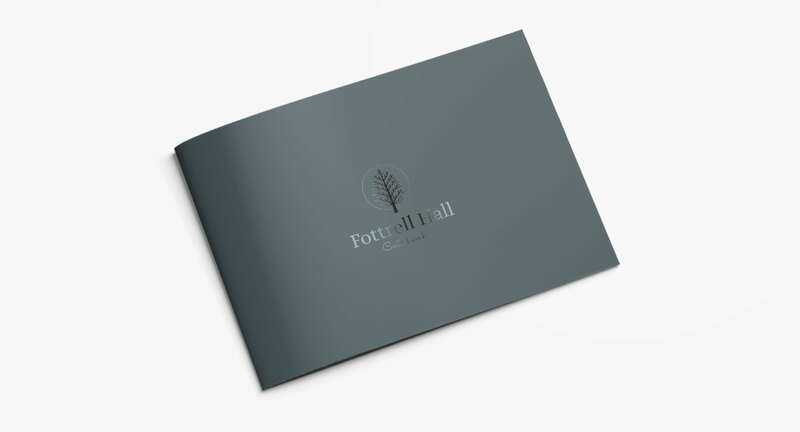 Once we saw the lovely sylvan setting and the amazing mature monkey puzzle tree at the entrance, we knew this needed to be the focal point of the brand and integral to the marketing collateral. The photoshoot was scheduled in for the day the country was shutting down with snow, so we moved the shoot and managed to squeeze it in just before the big snowfall! Snow is not our friend when trying to portray houses in their best light! 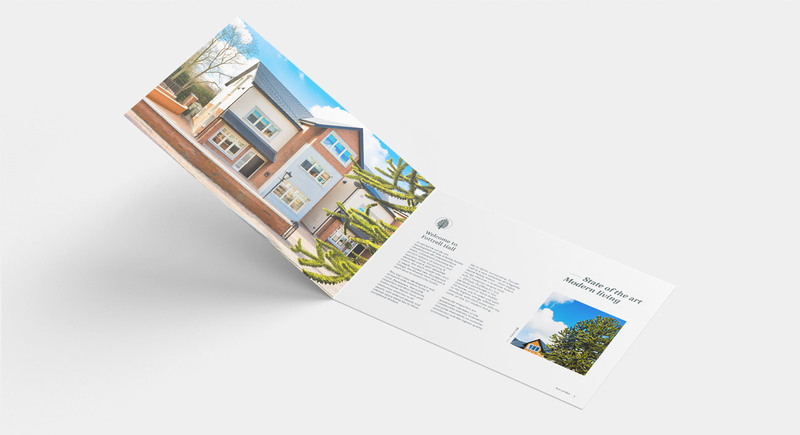 Once we got the beautiful photos taken, we then went on to develop the brand and all associated marketing materials, including advertising and brochures. 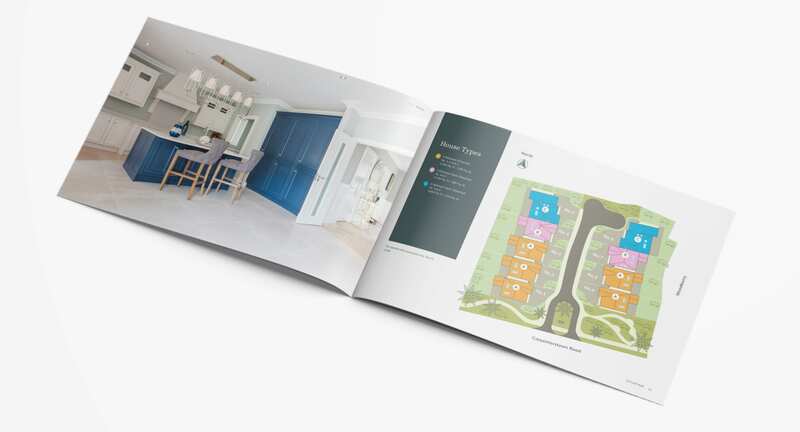 This stunning boutique collection of large 4 and 5 bedroom luxury homes in Castleknock was launched in May 2018 and they have been selling extremely well, with only 3 houses left!